Provides smooth braking while minimizing rotor wear. Brake service should be performed as required according to environmental/usage conditions. 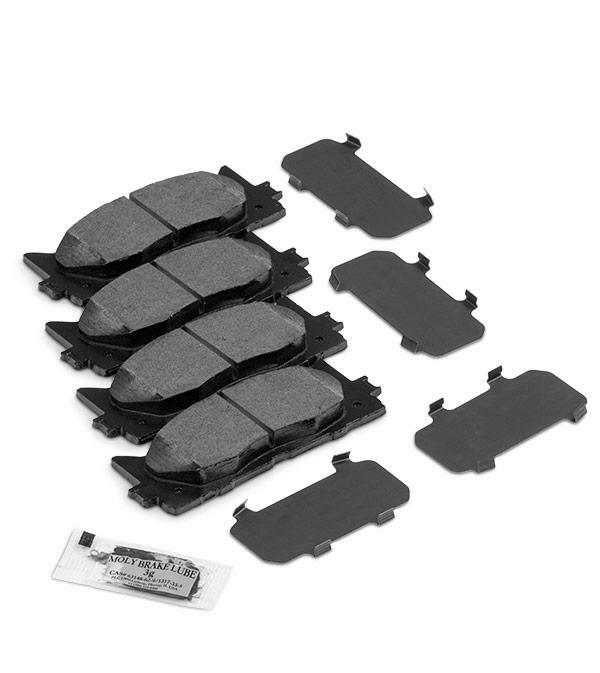 This will help reduce premature wear and abnormal brake noise during brake application. If brakes drag, pull, pulsate or produce abnormal noise; Book an Appointment with us. -Only available for genuine Lexus replacement parts for Lexus automobiles on or after August 1st, 2018. 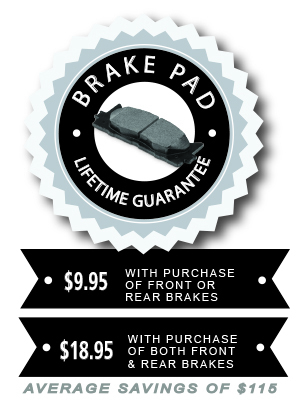 -Guarantee is specific to the orginally purchaser & vehicle. -Initial & subsequent parts replacements during the valid guarantee period must be installed by a Tony Graham Automotive Group Technician. -The guarantee is not valid at any other repair shops. -Installation and any other consequential labour or parts required to return brake system to its original operating condition are excluded. -Guarantee does not cover loss of use, towing charges, transportation or incidental damages or parts supplied by customer. -All recommended maintenance must be completed as per service guide & recommendations. -Guarantee is applicable based on inspection, industry standards, testing and recommendations from a Tony Graham Automotive Group Technician. -Guarantee is non-transferable and applies only to the original purchaser on the vehicle it was installed. -Not applicable to wholesale customers orover-the-counter purchases. -Guarantee does not apply to vehicles that have been modified or used for racing purposes. To ensure your vehicle is always road ready! By submitting your email address or phone number, you allow us, Tony Graham Lexus, to include you on our contact lists to send you information about our products, services and promotions. You may revoke consent at any time by clicking on the "Unsubscribe" link in your email.